A little about my lovely sponsored rider 19 year old Olivia Minihane. Based in the heart of Warwickshire (Rugby) Olivia and her Mum Jackie have a team of talented horses, Deena a chestnut mare, Moss a Dun gelding they are both Irish Sports horses, Harry a very handsome palomino gelding and William who is 21 years old and still going strong both are Welsh section D’s, Fred a grey Connemara gelding, last but not least is Jerry who is Olivia’s 5 year old, his grandsire is Lux Z, I cannot wait to see him out competing. Recently competing at Royal International Moss came 6th in the 153cm show hunter pony and Fred who came 8th in the 153cm working hunter pony, A huge congratulations to team Minihane! 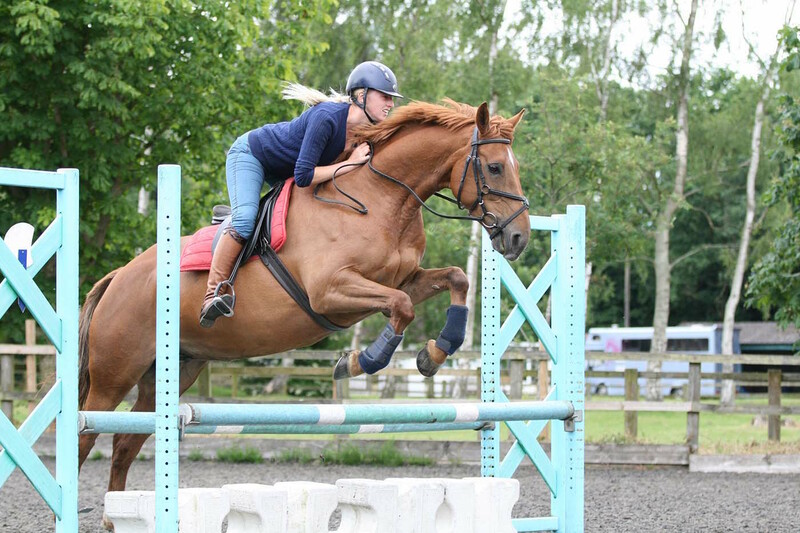 Olivia has been competing from a young age on her ponies she used to affiliate BSJA, now mainly focusing on showing. I am really looking forward to see what the future holds for Olivia she is a very talented rider with a huge amount of knowledge with one very proud and supportive Mum, I can only hope my Daughter and I will be just as much an awesome team as Olivia and Jackie! Check out Olivia Minihane Equestrian on Facebook, for schooling livery and sales livery. Keep an eye out for more on Olivia.